Videocon has finally entered the android smartphone segment with the launch of A20 and A30, both of these are mid range android smartphones, A20 launched at Rs. 4999 and A30 launched at Rs. 7299. A20 is powered with 1GHz processor 3MP rear Camera and a VGA front-facing camera, while the A30 comes with a 4.0-inch WVGA display microSD card slot, a 1,350 mAh battery, 3G capabilities and a VGA front-facing camera. It runs on Android 2.3 Gingerbread. 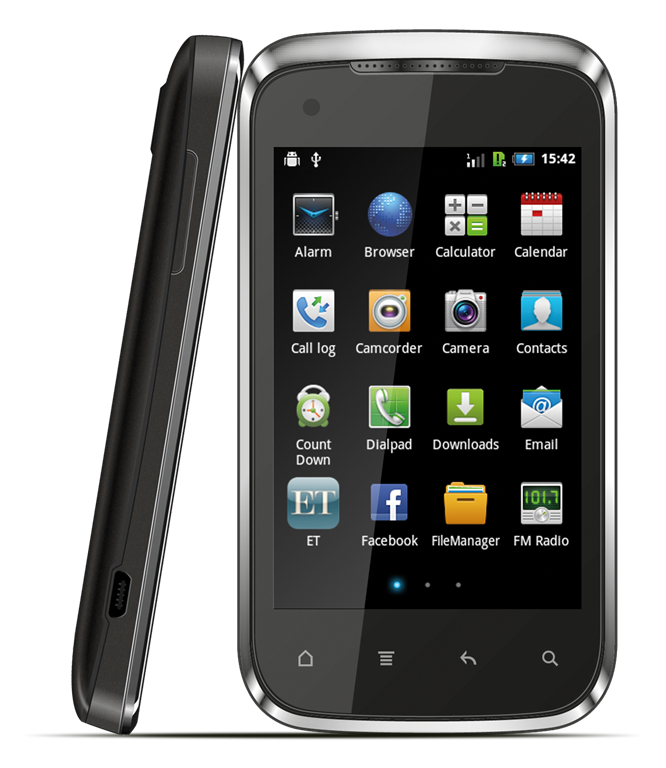 A30 on the other hand features a larger 4.0-inch panel with WVGA resolution, a dual-core Qualcomm processor 1GHz, a 5-megapixel autofocus camera, a VGA front facing camera, 512MB of RAM, 4GB of internal memory, a microSD card slot, 3G capable, built-in FM radio and a 1,500 mAh battery. 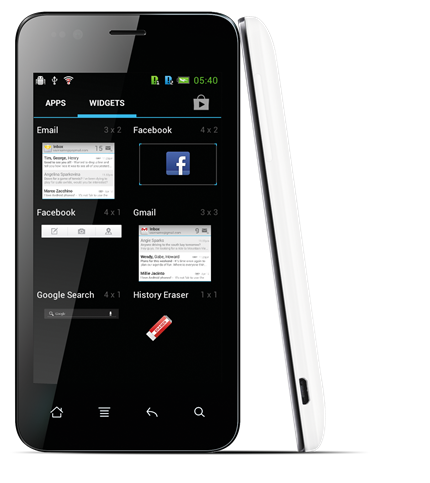 It runs on Android 4.0 Ice Cream Sandwich. Now if you compare the specs of both of these smartphones closely, you can see the product sheet below. Lets see how does Videocon perform with time as a smartphone player in the budget segment.